Chad C. Leitch - O'Connor & Thomas, P.C. Chad C. Leitch was born in New Hampton, Iowa, and received his Bachelor of Science degree with honors from Iowa State University in 1973, followed by his law degree with high distinction from the University of Iowa in 1979, where he was Order of the Coif. He was admitted to the Iowa Bar and joined the firm in 1980. In 1981, he was admitted to the Illinois Bar. He is a member of the Dubuque County, Iowa State, and Illinois State Bar Associations. Chad is admitted to practice before the U.S. District Court for the Northern District of Iowa. 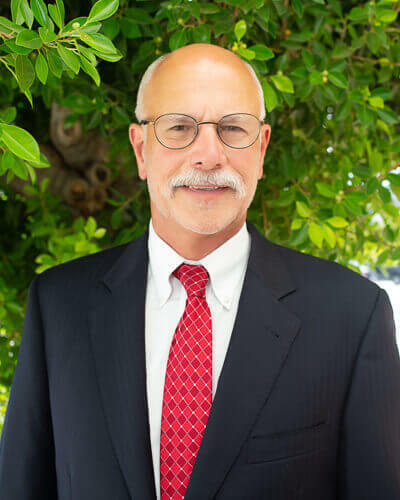 His general practice includes, but is not limited to the areas of Adoption, Creditor Rights in Bankruptcy, Business Law, Collections Law, Commercial Law, Contracts, Estate Planning, Family Law, Real Estate Law, Trusts, Wills, Zoning, and Land Use.